Not much of a surprise. Same thing with Jack Layton. Even though it may have been expected, it is truely a sad thing considering the vision he had back in the 70's and what that has become. Thanks Fred for the post. 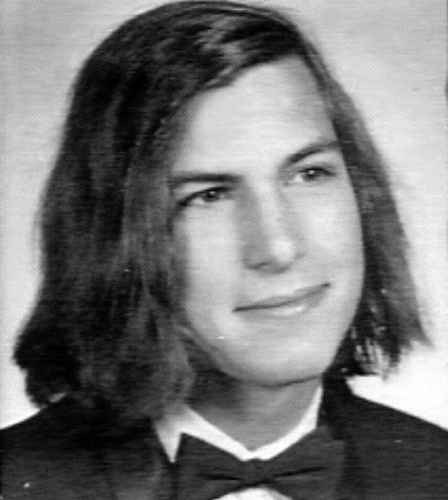 Remember, Steve Jobs came up with the idea for Apple while tripping on LSD. WARNING: I just got done dealing with some jack-arse over at AVS, so I am in a grumpy mood! 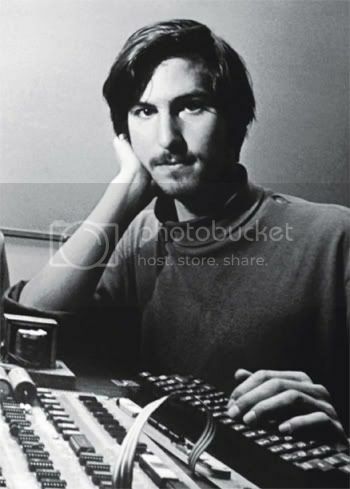 I am not a big fan of Apple products, there is no secret there, but I have respect for what they have done over the years and Steve was a major component of that. I got a text from someone at work about 2 minutes after the announcement went out and they were going on and on and on about how it was just a horribly sad day. I guess I'm not that emotional about it. It is "sad" that he was only 56. It is sad that his family will miss him I am sure. And it is definitely a sad day at Apple especially after their iPhone 4s (yawn) announcement this week. Steve clearly was a visionary in the world of tech gadgets and great marketing. Thank you for that, Mr. Jobs. Now off to read some more humorous tech "stories" about how the world is going to end, or how Steve will somehow be resurrected from the dead in 3 days... Seriously, some of those people out there are weird, and yes, I read both of those earlier this evening. Again, remember that there is a reason why I keep my interactions at AVS to a minimum... Pompous pricks like to hang out there. And they put me into a bad mood. Nick. 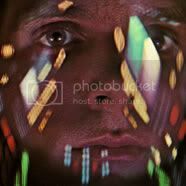 Your avatar really adds to the ambiance of your post. Rest in peace, Steve. You touched so many lives for the better. Just keep them over on AVS and not here.